Xiaomi held its Mi Pop event in Mumbai today and at the event, the company launched the Mi Music app for the Indian market. 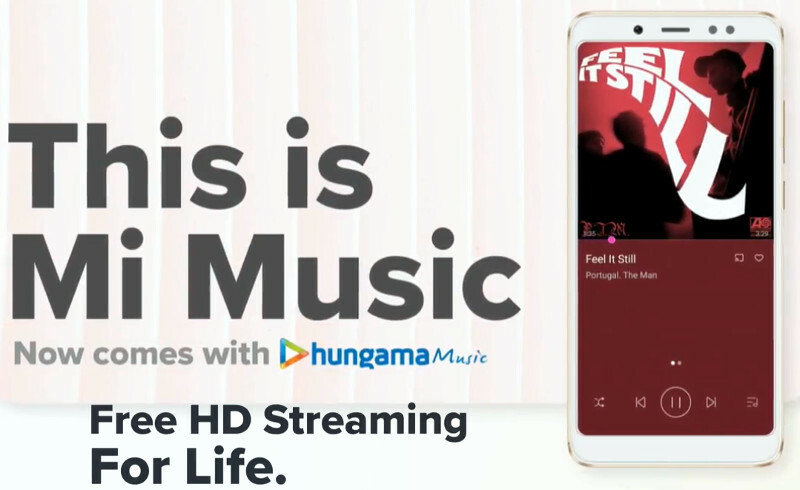 Xiaomi’s new Mi Music app has been launched in partnership with Hungama Music. Moreover, Xiaomi India has also announced another content streaming service – Mi Video app. Xiaomi has revealed that seven million daily active users have been using its Mi Music app as a part of its MIUI ROM. With today’s announcement, the Mi Music app and Hungama Music integration, it now gets content over 10 million tracks. 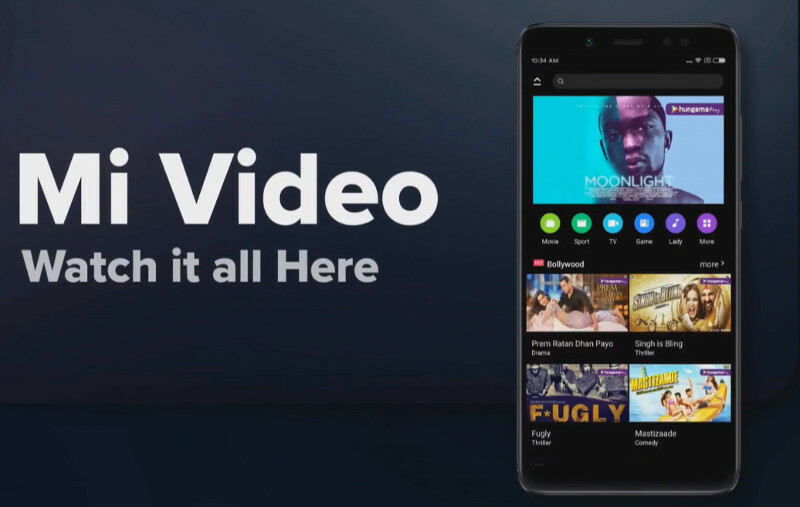 Similarly, the company also revealed that it had seen 500 percent growth in video consumption since last year, so they announced Mi Video app with support for online streaming. With the Mi Music and Hungama partnership, now Mi users will be able to access over 10 million tracks for free across 13 Indian languages including Tamil, Gujarati, Marathi, as well as international languages. If you want to download the song for offline listening, you will have to pay with Hungama Pro package within Mi Music, which costs Rs. 899 per annum. However, you can get it at just Rs. 499 as a part of an introductory offer for three months. Moreover, the Mi Music also gets Dynamic lyrics feature for Karaoke lovers that lets users sing along with lyrics of their favorite track. They can also jump onto the favorite part of the song with just one click. The company plans to include music videos, personalized recommendations, and themes to the Mi Music app in future. Coming to Mi Video, the app gets video content integration as a local video player which was first teased in beta version back in March. Now, Mi Video content is powered by channels like Hungama Play, SonyLiv, and Voot. The company is also planning to integrate Sun NXT, ALT Balaji, Zee5, Viu, TVF and Flickstree very soon. Currently, Mi Video has more than 500,000 hours of content out of which nearly 80% content is free. The app offers more than 12 video formats including AVI, MP4, MOV, MKV, and MKA, MPEG, M2TS among others. It also supports multilingual subtitles in 15 Indian languages, private folders, and multiple audio tracks as well. It offers one-tap cast to any Smart TV with DLNA and Miracast support. 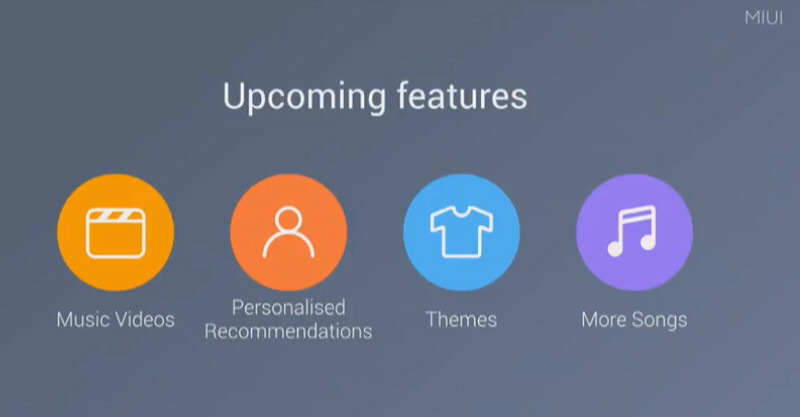 Xiaomi is planning to add more video content, personalized recommendations, floating player (Picture in Picture feature) and Playback speed option soon. Lastly, stable Mi Video option will also be rolling out starting from the second week of May.